Noongar Radio 100.9FM’s LGBTI+ program Rainbow KINection are holding a live broadcast this Thursday to celebrate the beginning of Kambarang season. The free spring fling soiree aims to promote mental health and wellness, with a focus on LGBTI+ people in Aboriginal and Torres Strait Islander communities. Along with the live broadcast, there will be a showcase of local queer talent including poetry professionals Scott-Patrick Mitchell, Jaimee Louise and Saoirse Nash, DJ D’Lyte, comedian Alissia Marsh and many more. The inaugural event’s theme is Rainbow Is The New Black – so be sure to wear your brightest colours while you’re soaking up the spring vibes this Thursday. 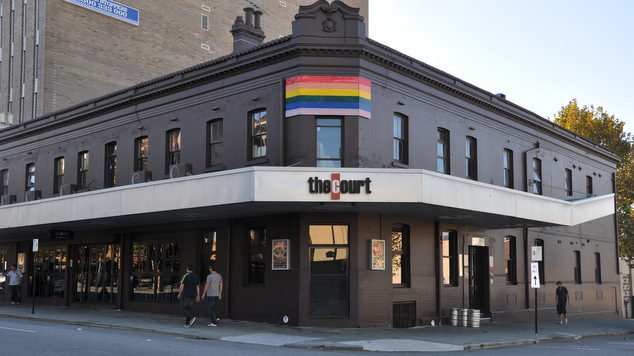 Head to The Court’s upstairs bar Verdict from 5pm this Thursday to join the fun for free!